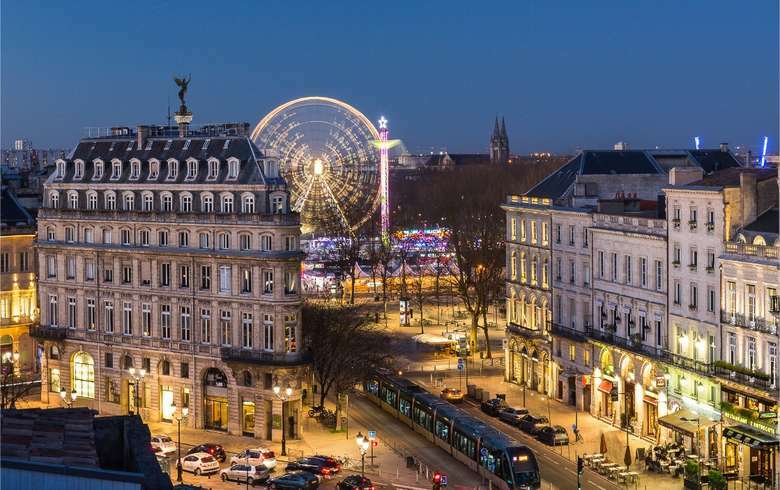 Located in the south-west of France, capital city of the region of New Aquitaine, Bordeaux is located at two hours by train from Paris, Its international airport is easily accessible from all over Europe or after a short stop in Paris from all over the world. 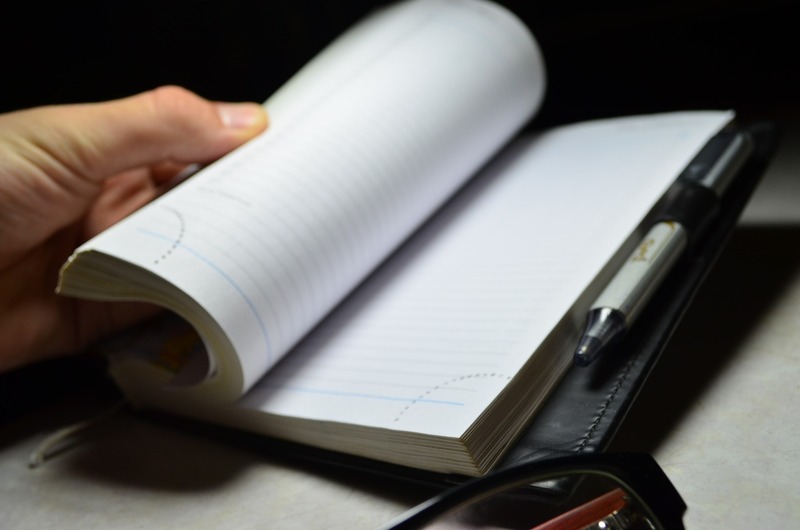 The call for paper is open until July 5th 2019. The workshops will take place on December 3rd 2019 and the main conference from December 4th to 6th 2019 in Bordeaux, France. The Gendarmerie nationale has been established as a military-staffed law enforcement agency in France, with more than 800 years of history. Its 100.000 men and women are responsible for the execution of judiciary missions, the provision of emergency and relief services, the protection of public order and they participate in the Nation’s defence effort. Cybercrime is one of the Gendarmerie’s highest priorities with more than 3500 CyberGend trained personnel and its flagship cybercrime unit, the C3N. CECyF CECyF is the French Cybercrime Centre of Excellence, part of the 2CENTRE network. 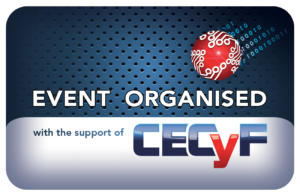 The organising committee of Botconf is a founding member of CECyF and our conference is organised with the support of CECyF, with the common objective to develop exchanges and better research and training against cybercrime. JRC IPSC is actively conducting research and development efforts on mobile botnets detection and take down with the goal of protecting citizens from this novel security threat and contributing to the EU research community with active support such as a mobile botnet malware collection. If you want to support Botconf 2019 and follow the path of our great past sponsors (Botconf 2018 sponsors), contact us at sponsors(at)botconf.eu.